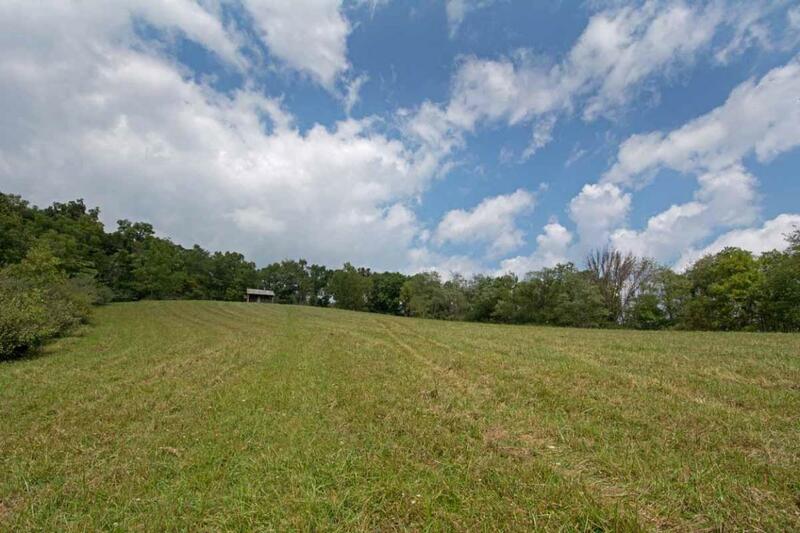 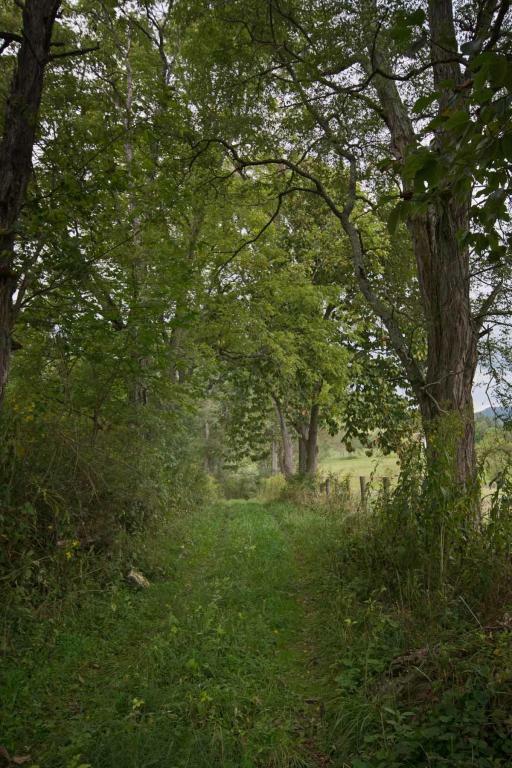 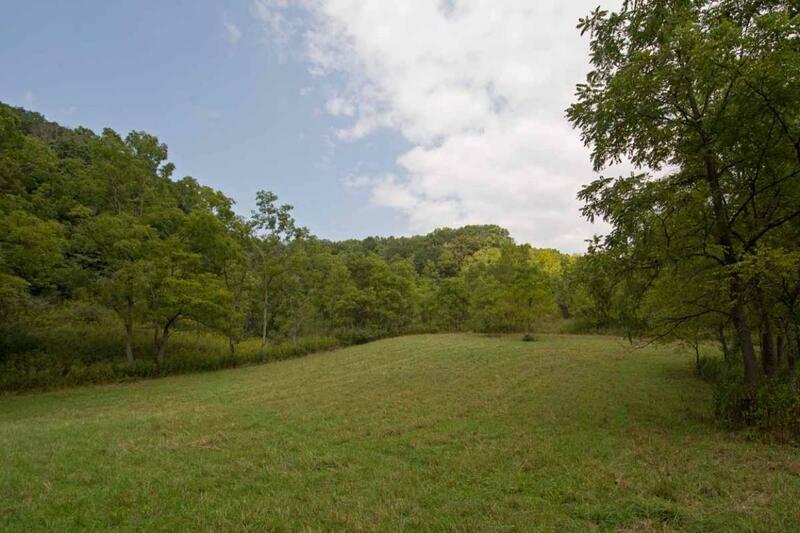 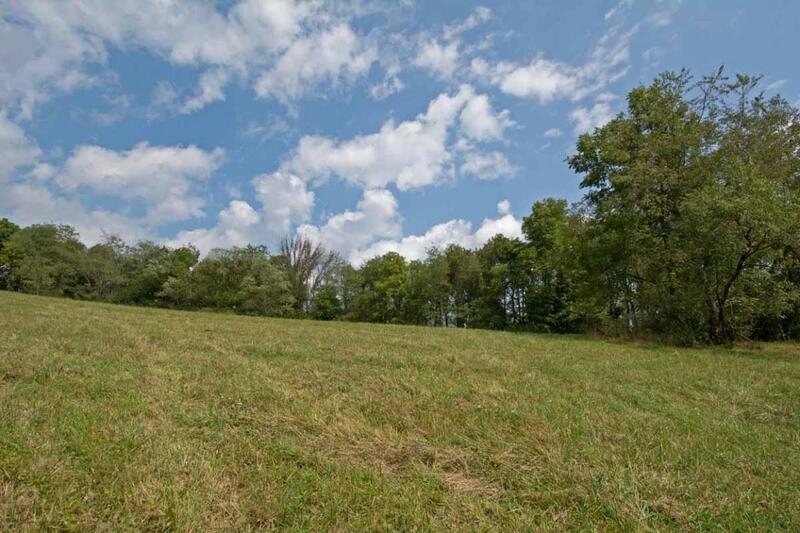 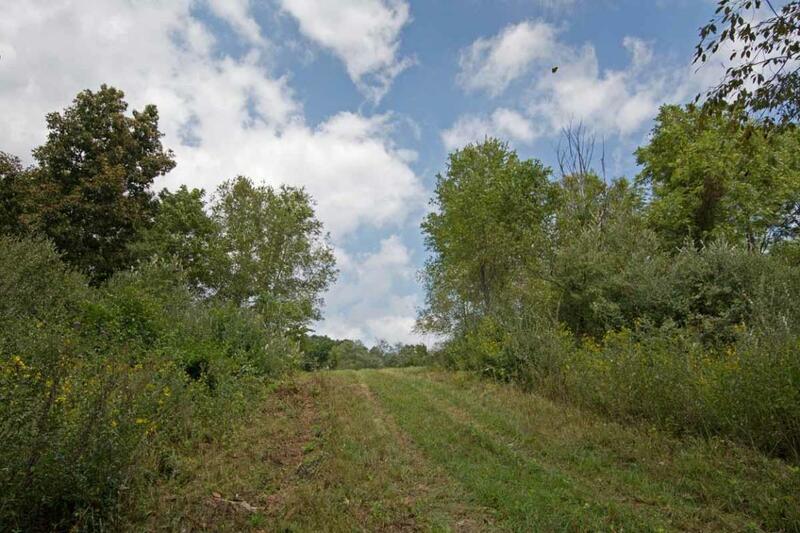 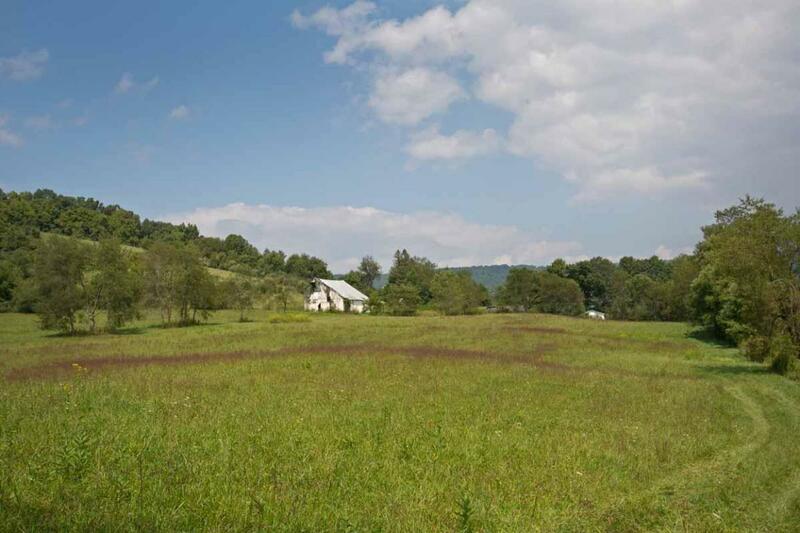 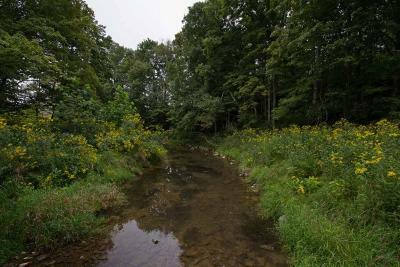 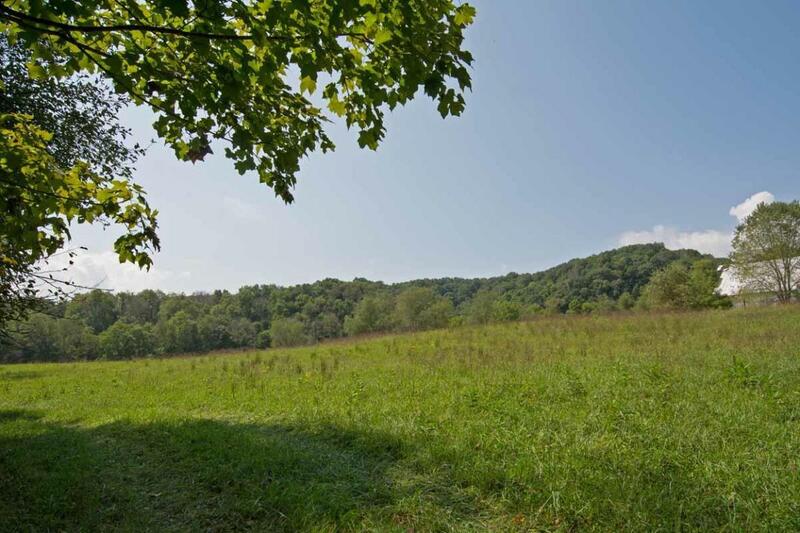 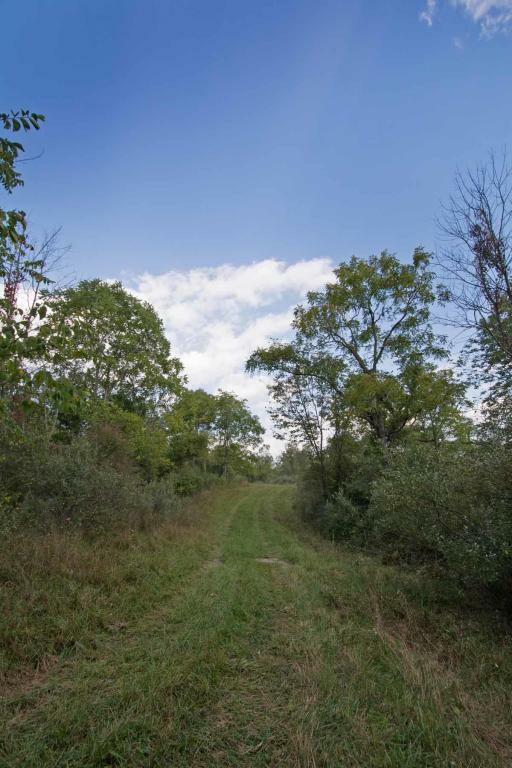 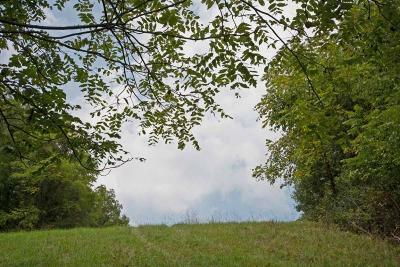 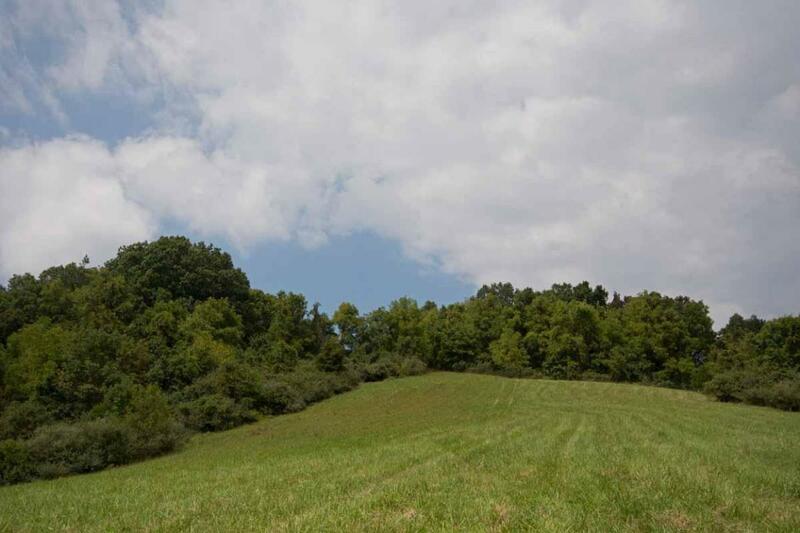 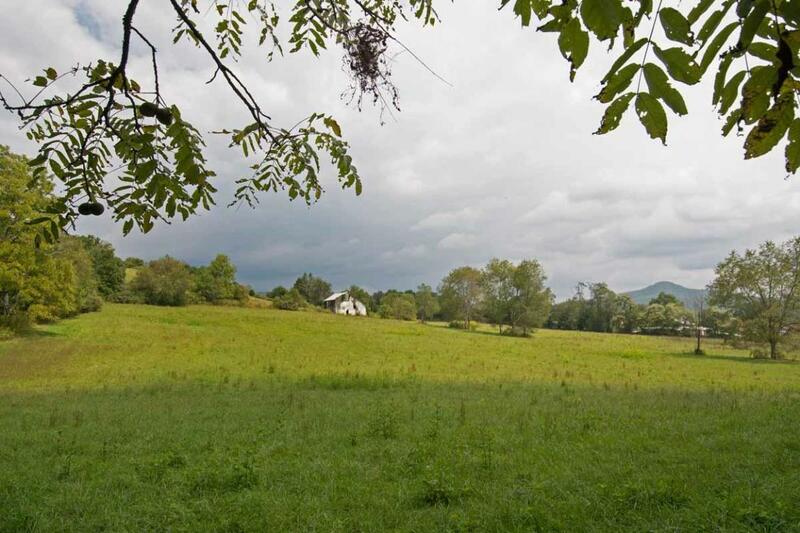 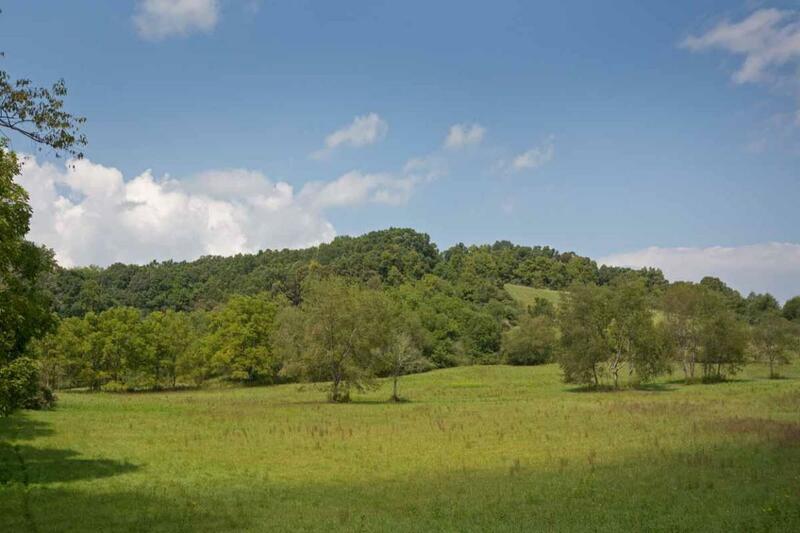 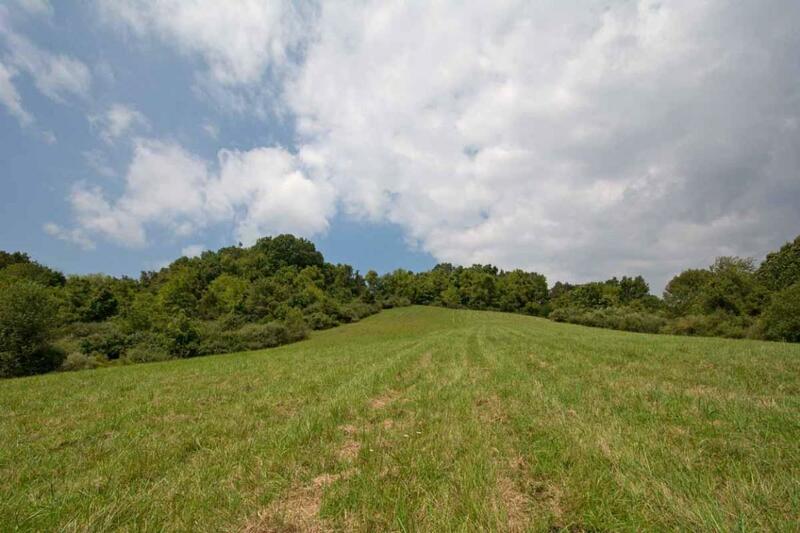 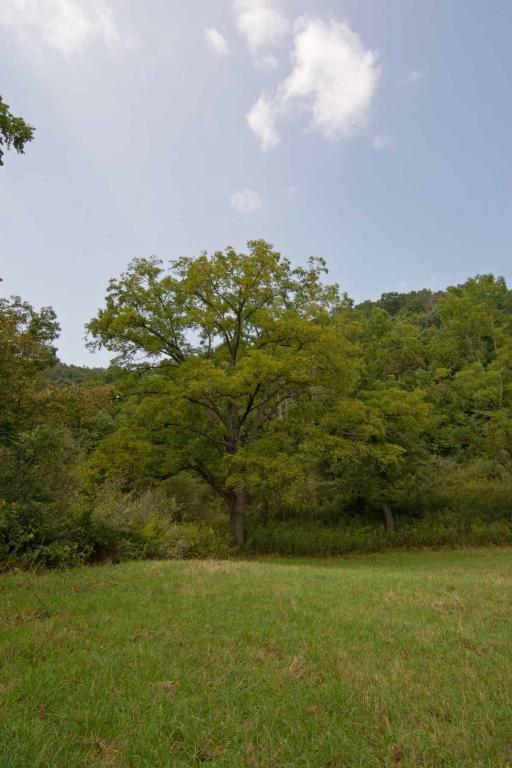 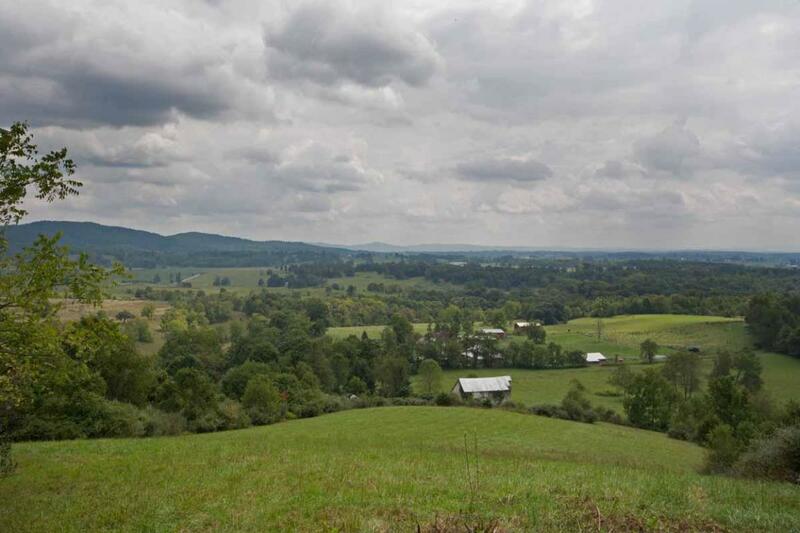 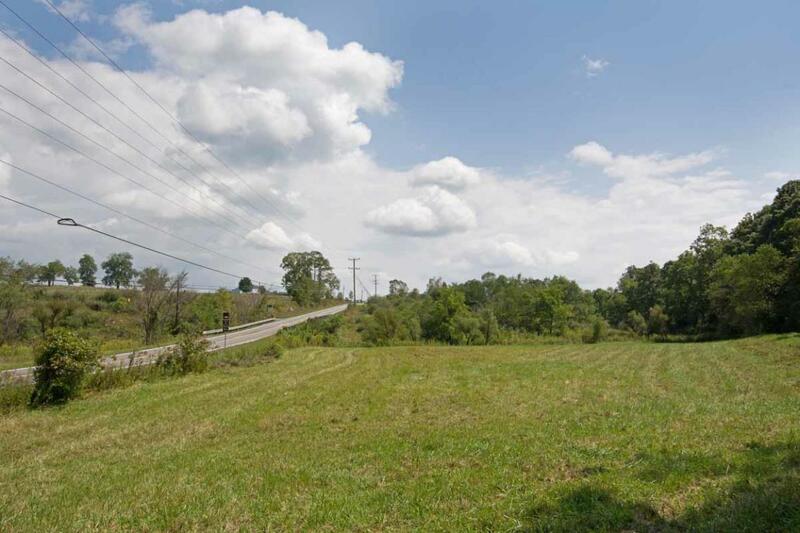 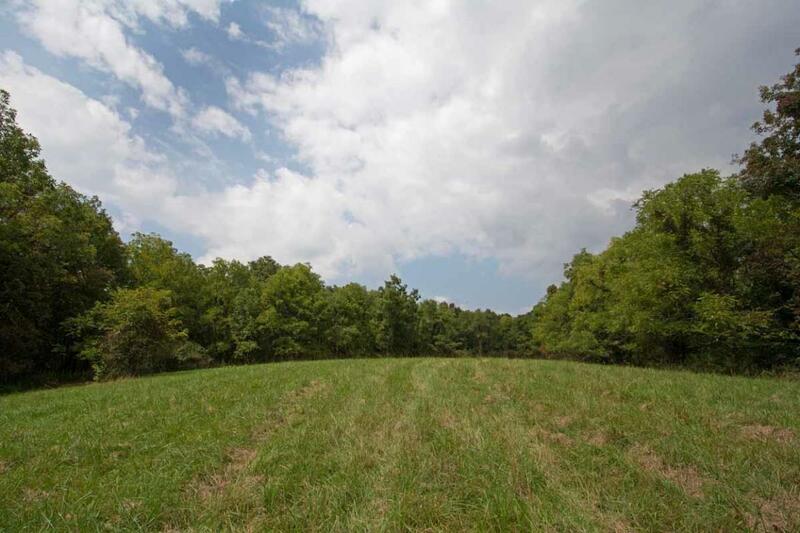 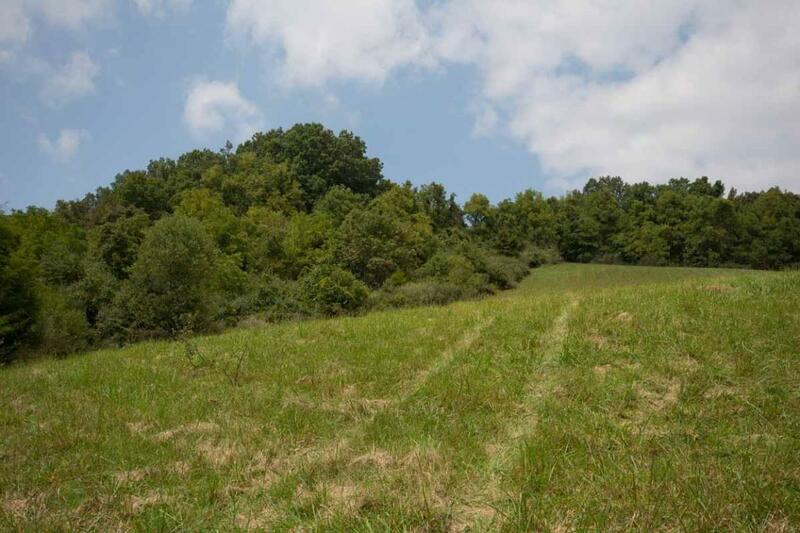 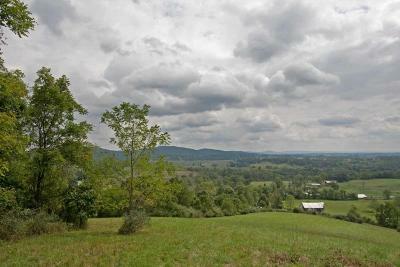 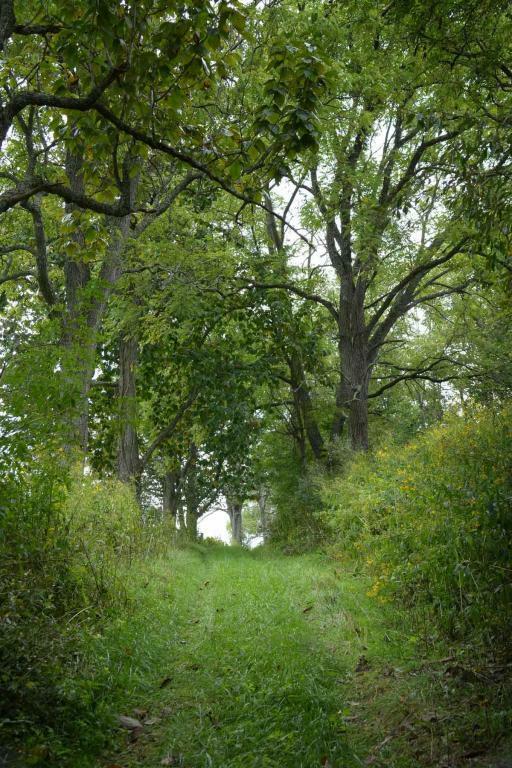 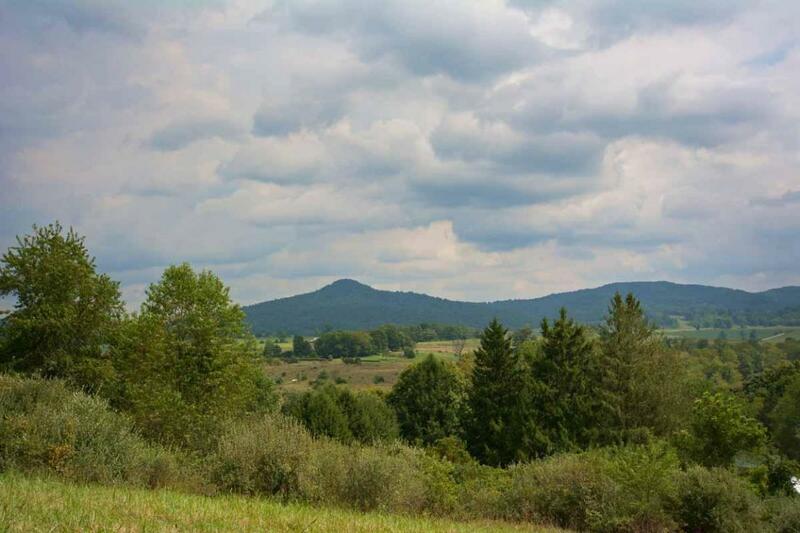 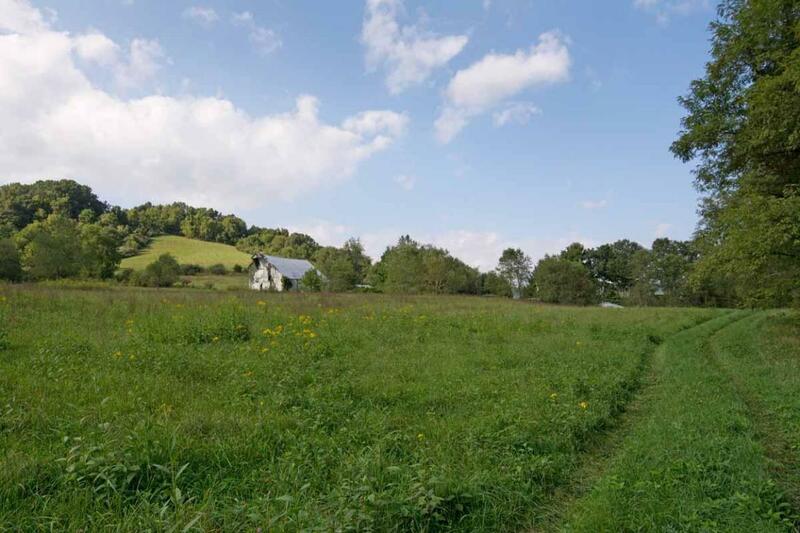 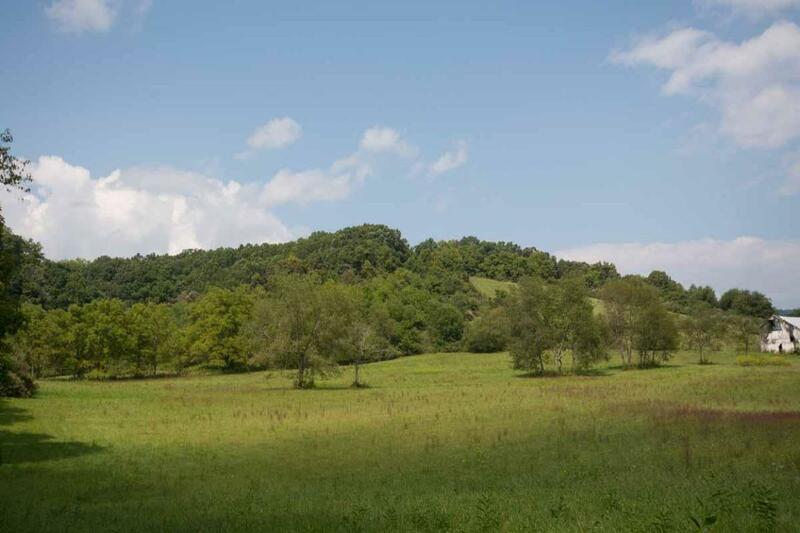 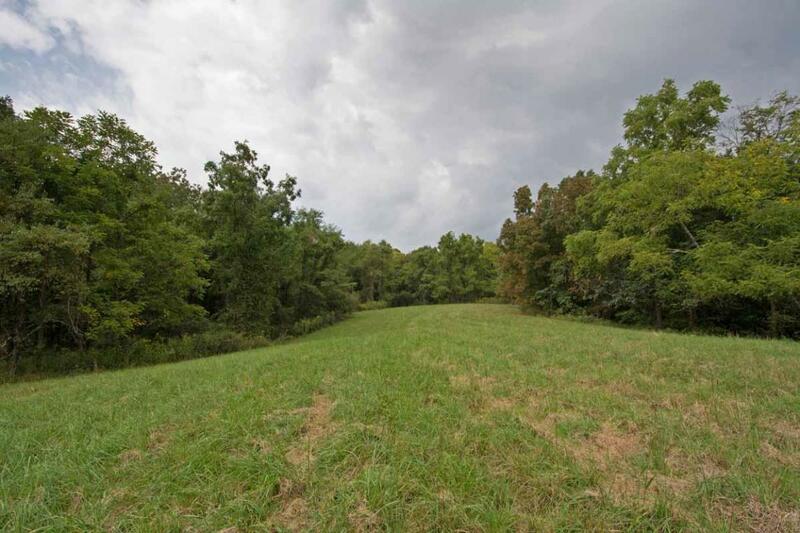 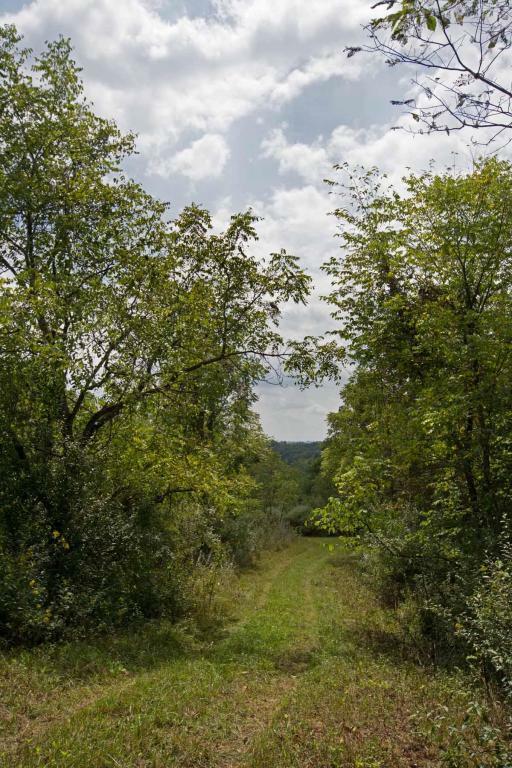 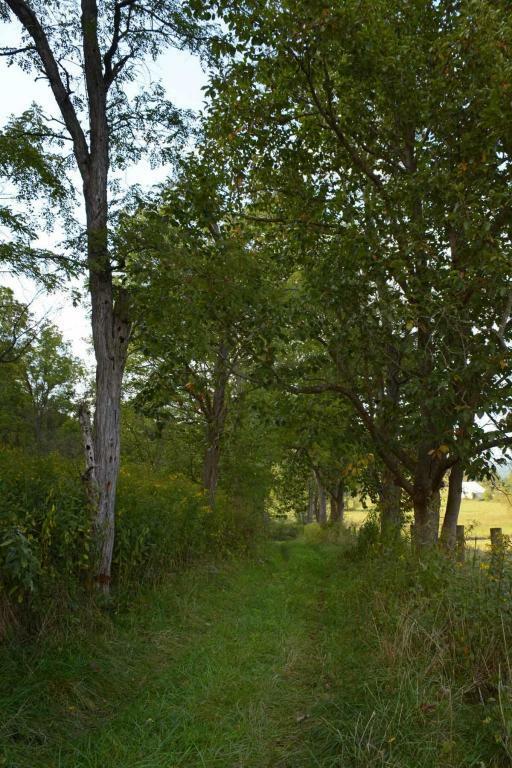 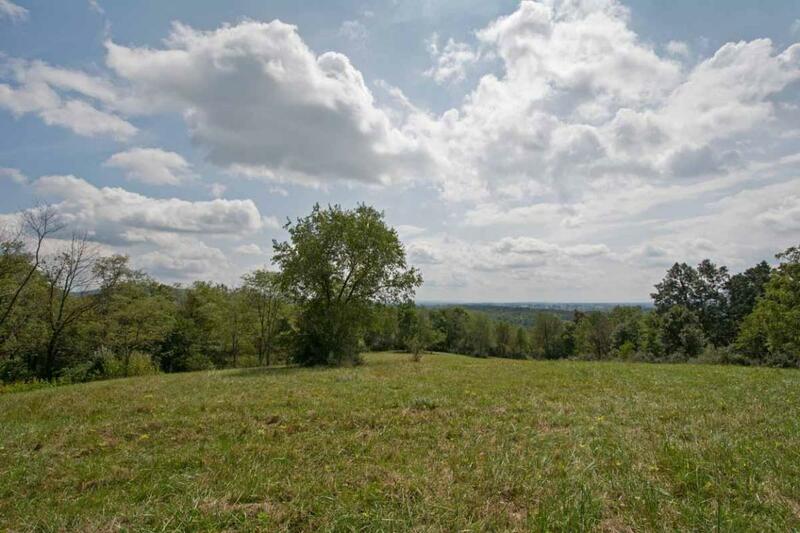 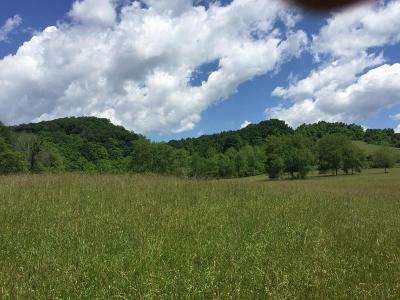 Level's End is offering 130 acres of gentle rolling hills in the Richlands area. 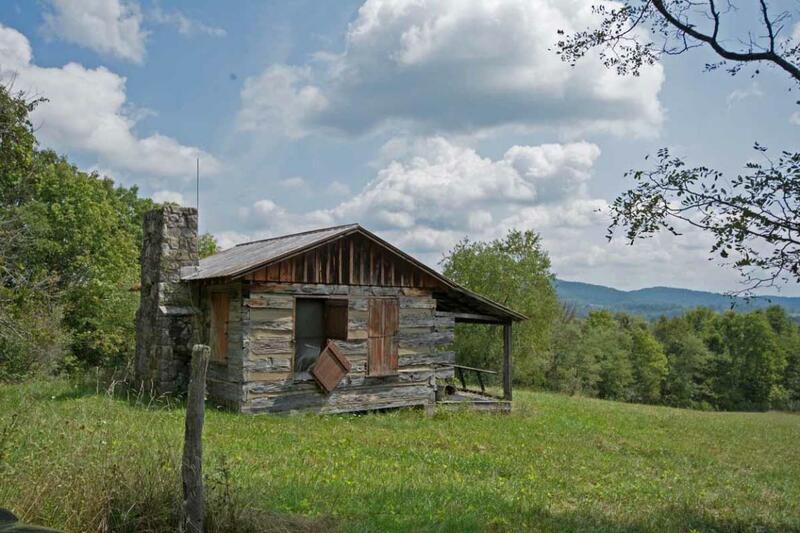 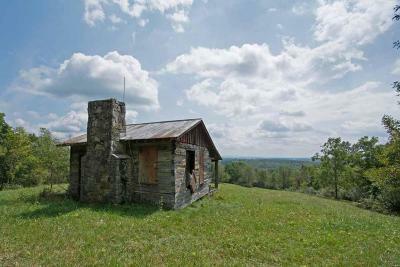 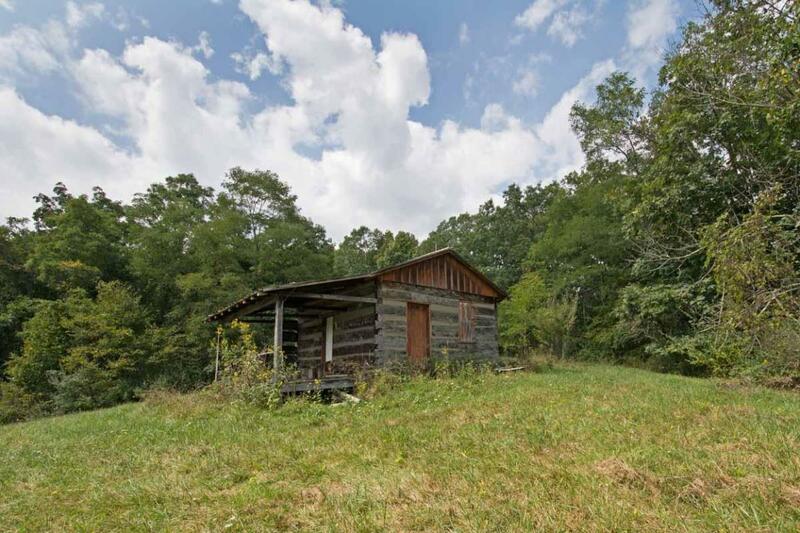 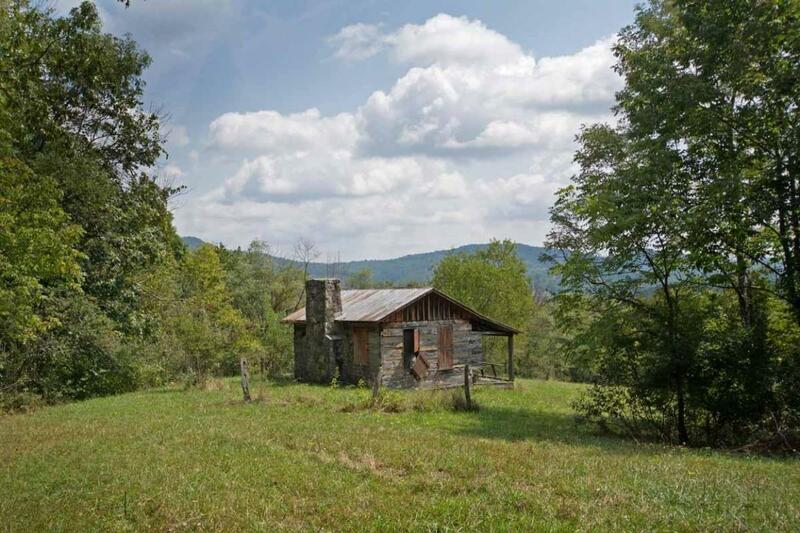 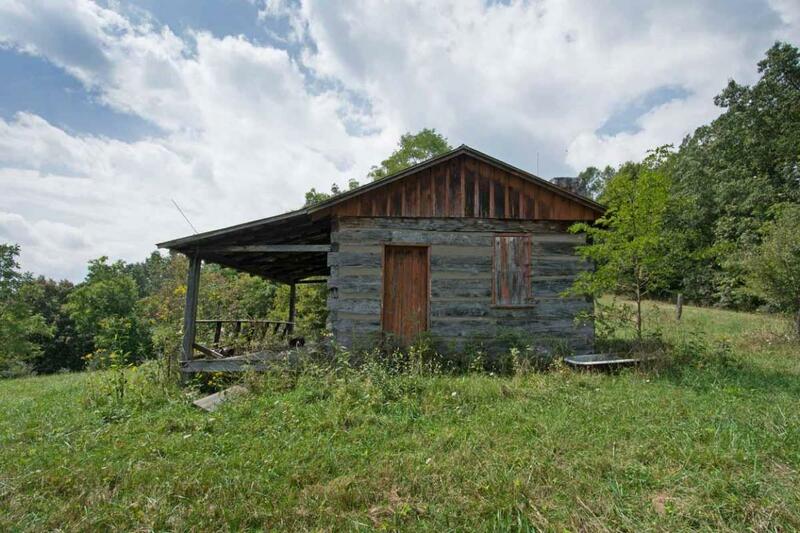 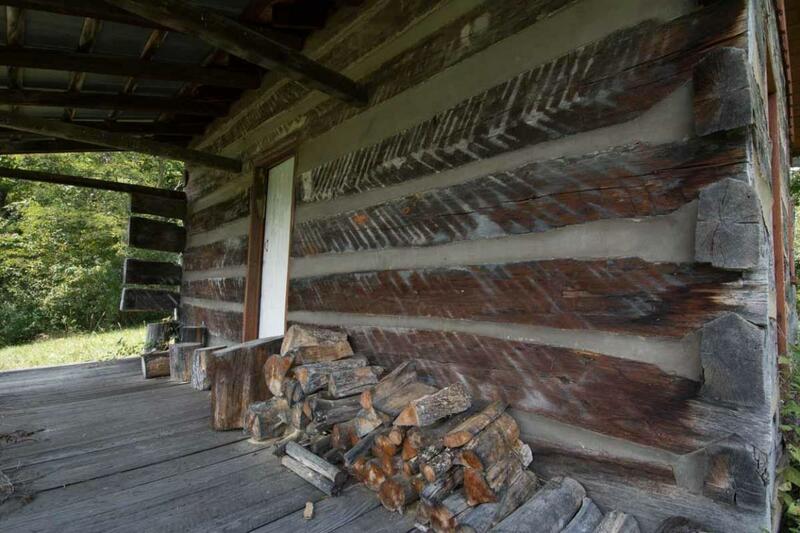 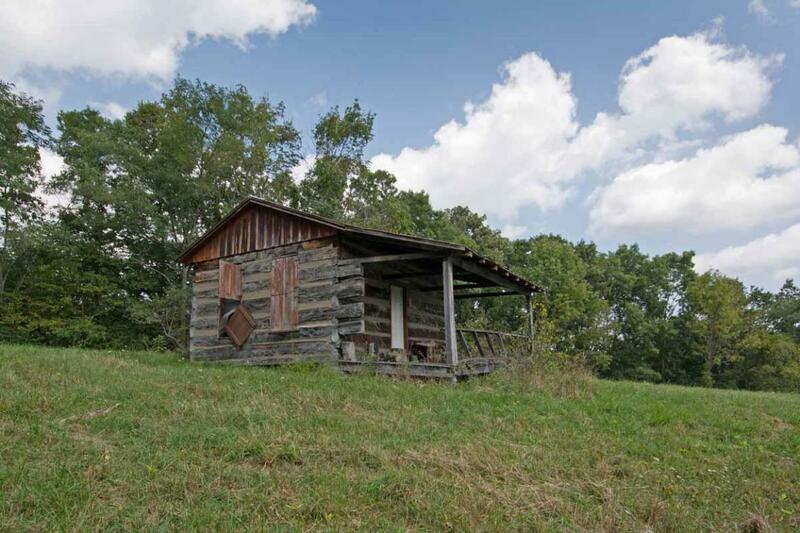 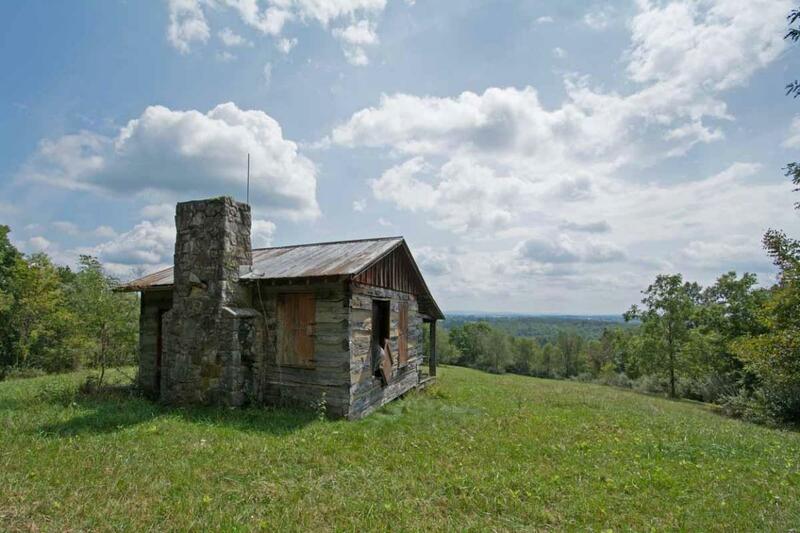 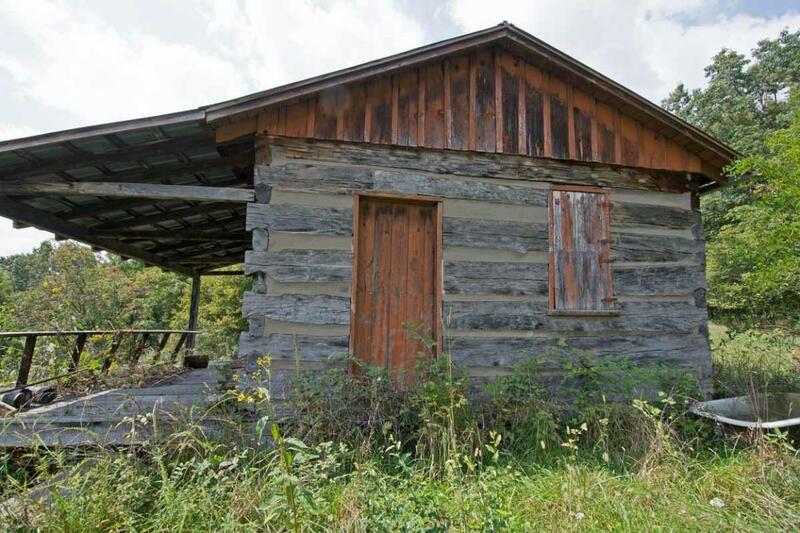 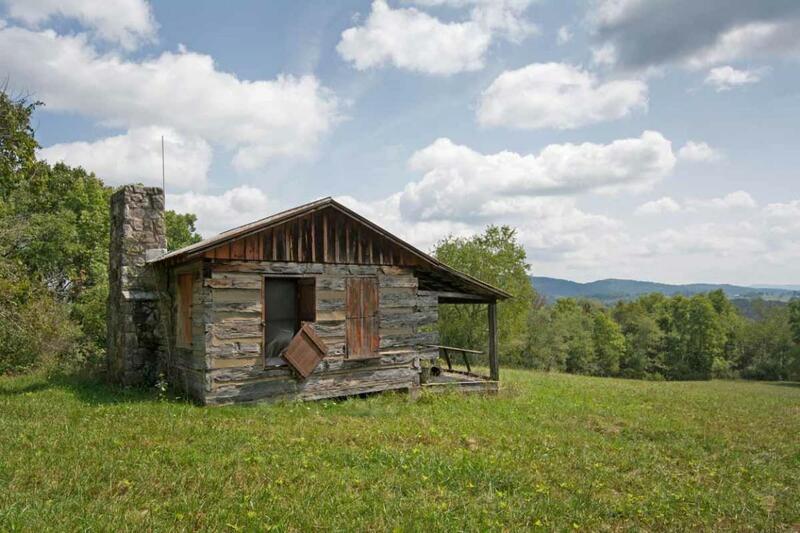 This property features an antique hand hewn log cabin and acreage by Milligan Creek. 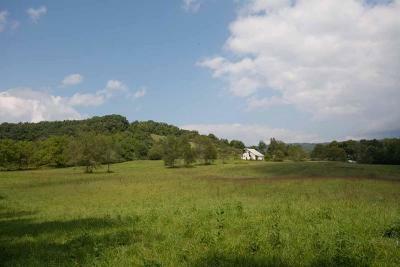 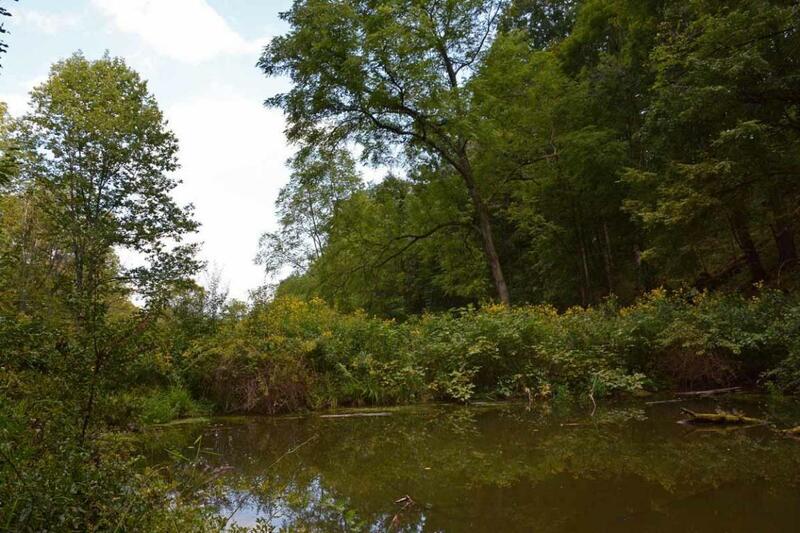 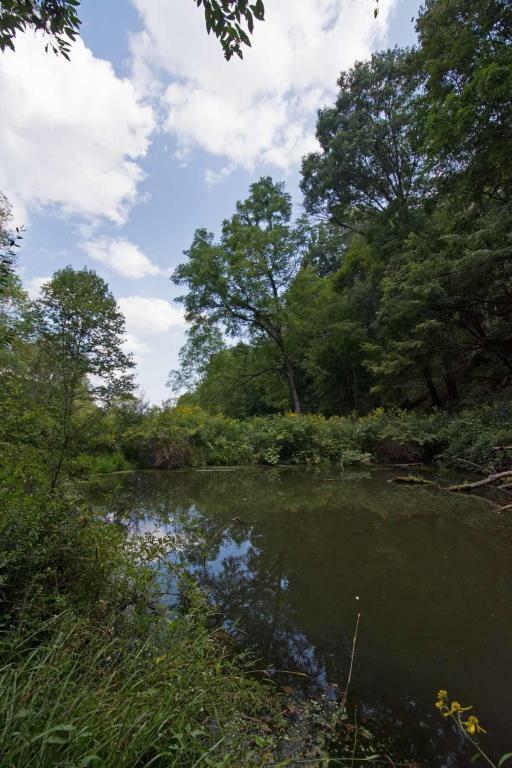 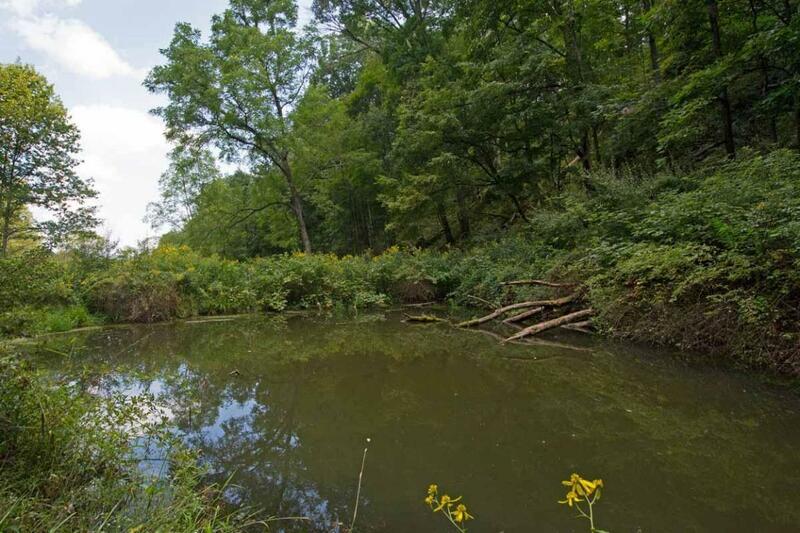 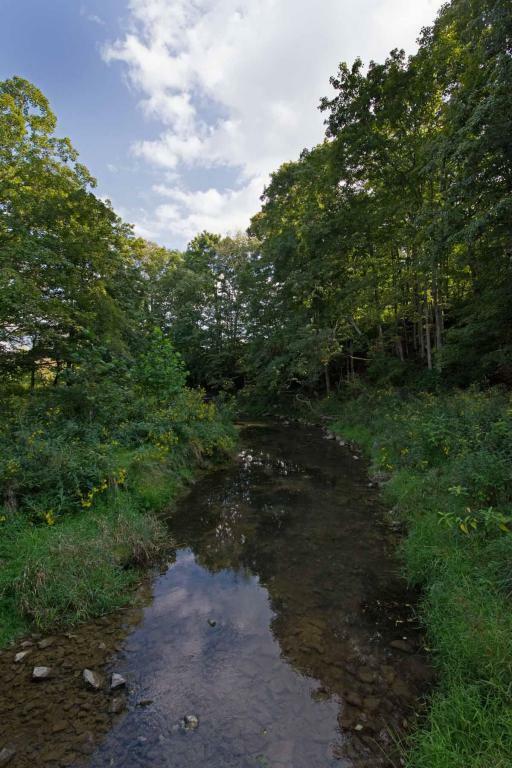 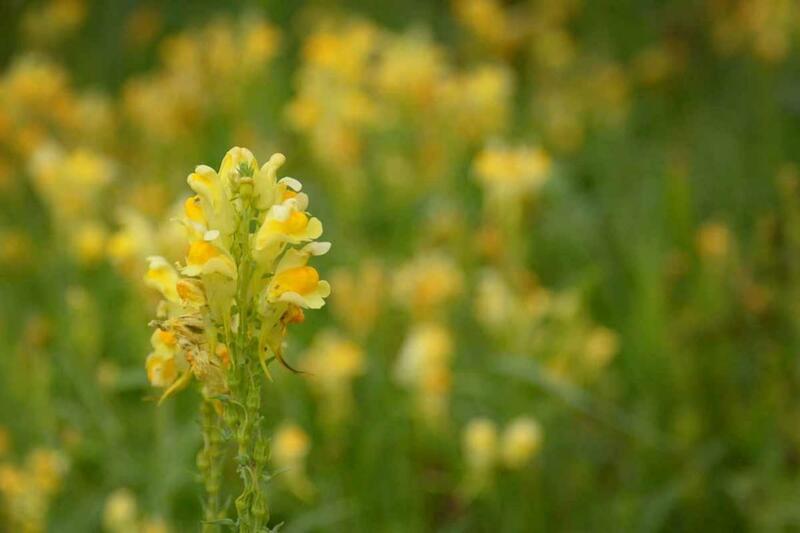 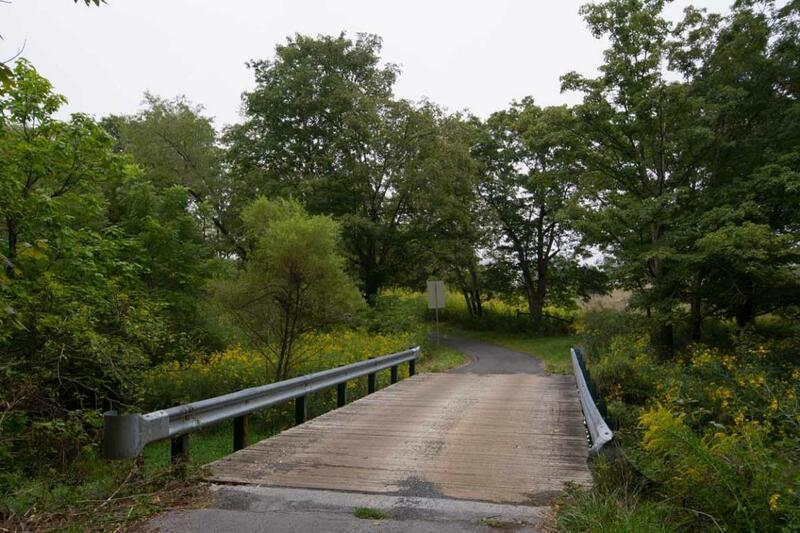 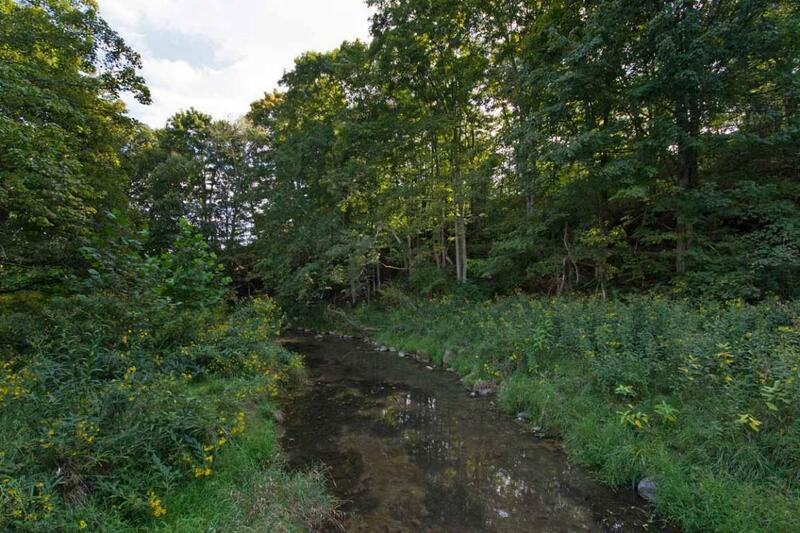 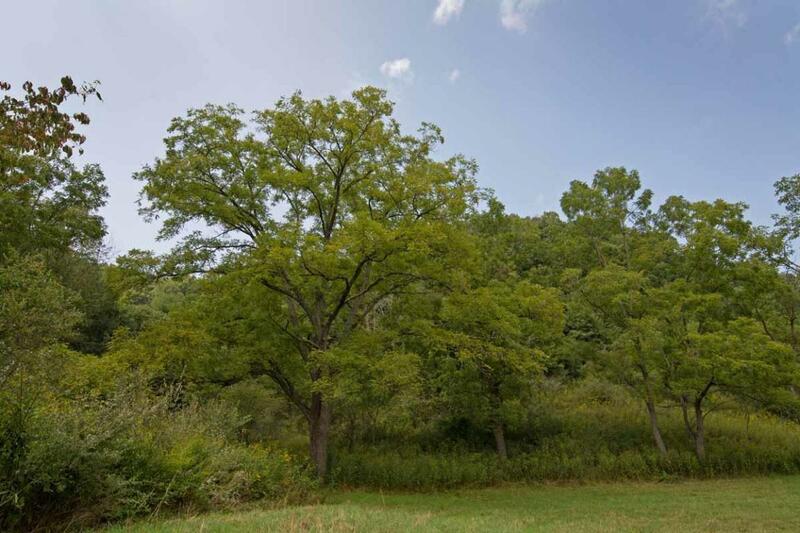 Property consists of grazing land, woods, and a spring fed pond. 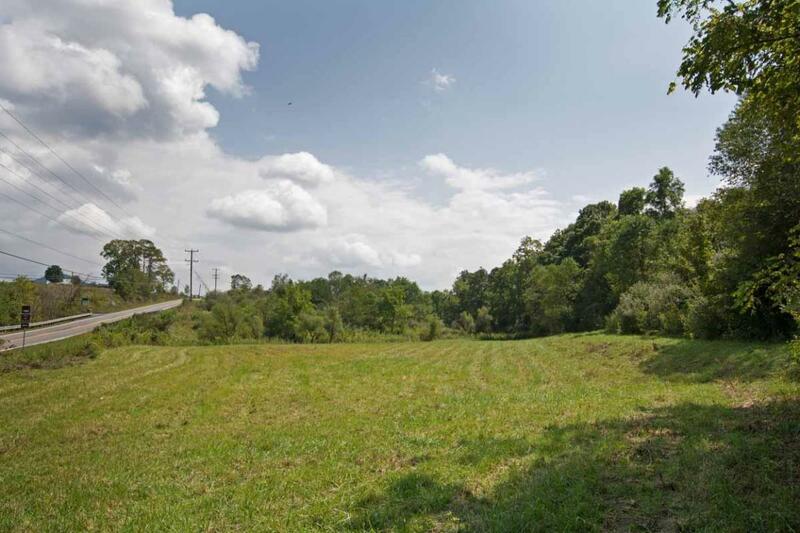 Gated fields provide easy access for equipment. 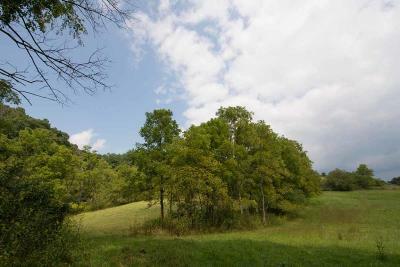 Beautiful views, privacy, and a paved road to the property. property also fronts Rt 60. 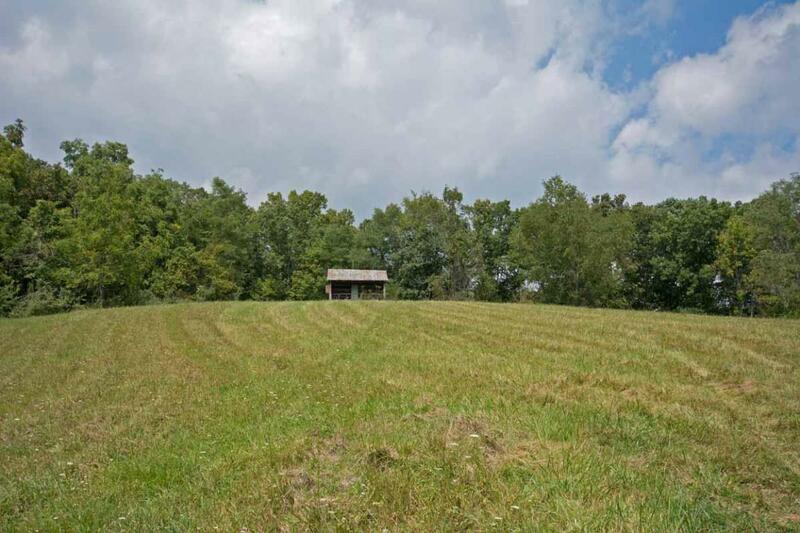 Less than 10 minutes from downtown Lewisburg.Additional 20 acres and lovely farmhouse available MLS 17-1089Agent must be present for showing.